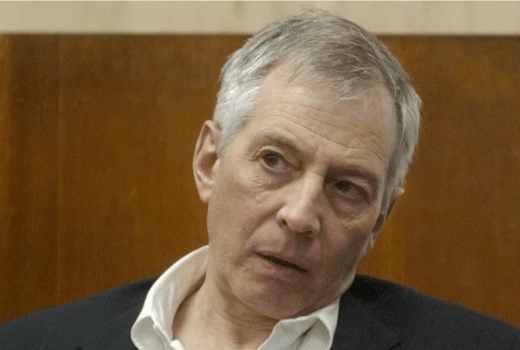 Next month Foxtel will screen HBO documentary miniseries The Jinx: The Life and Deaths of Robert Durst, which centres around the New York billionaire implicated in up to 3 deaths dating back to the 1980s, but never been convicted. Durst, who participated in this doco, is currently being held in a New Orleans prison mental-health facility could face the death penalty if he is convicted for the 2000 murder of friend Susan Berman -bizzarely, the doco interviews may impact on potential trials for all but one case. A ground-breaking six part documentary event directed and produced by Andrew Jarecki and produced and shot by Marc Smerling (the Oscar nominees behind ‘Capturing the Friedmans’), this series exposes long buried information discovered during their seven year investigation of a series of unsolved crimes, and the man suspected of being at its centre Robert Durst, scion of New York’s billionaire Durst family and was made with his full cooperation. Begins 7:30pm Thursday May 7 on Showcase.